Whenever a family adopts a new pet, their minds are often filled with name choices, hashing out who will feed or walk the pet, and ideas for all the fun they will have together. Veterinary bills, if they are considered at all, are often only thought of in terms of an inexpensive yearly visit for the standard shots. But emergency veterinary bills, such as those resulting from an accident, injury, or serious illness, can cost thousands of dollars, and many families are never prepared for this occurrence. Unfortunately, one of the only options that many families used to have was “economic euthanasia”, in which they were forced to euthanize their pet as the only affordable method of ending their pet’s suffering. Today, we have pet insurance to help us avoid that painful decision. Pet insurance is very simple to use: you take your pet to the vet, you pay the bill at the vet, and then your pet insurance reimburses you for the expense based on your coverage policy. Many pet insurance companies offer coverage only for medical emergencies. If your pet is involved with a fight or an accident, or they become ill, your pet insurance should cover these events. However, you may have to search for a company that covers regular yearly exams and special circumstances like pregnancy. Keep in mind that the more coverage you have, the higher the cost will be as well. Many families opt to only maintain coverage for those expensive emergencies, and cover regular medical exams on their own. Most pet insurance companies have a limit on how much they will reimburse you over a month, a year, or the pet’s lifetime. 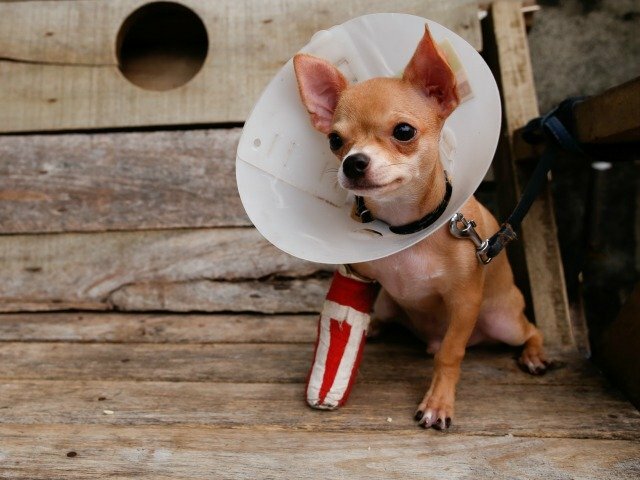 Most of these limits are so high as to be unreachable, but if your pet were to need extensive surgery after a bad accident, you could find yourself in a position where you only receive a partial reimbursement because you’ve gone over your limit. It’s best to find a company that offers no limits, or the highest limit that you can afford. What Copays, Deductibles, and Premium Can You Afford? Copays, deductibles, and the premium are the three fees associated with pet insurance. Most pet insurance companies offer customizable plans that allow you to choose what you’ll pay for your copays and deductibles. The lower these two fees are, the higher your monthly premium will be. If your monthly budget is fixed, or very tight, it may be best to choose a high deductible, and use savings to cover this cost until your coverage kicks in. This will help keep your monthly cost down. However, if you want your coverage reimbursement to start right away, some companies also allow you to choose to pay no deductibles or copays at all. Many pet insurance companies offer additional coverage, or more specific coverage that you can add on to your policy if your animal is a working pet. Also, be sure to watch out for companies that offer discounts if you insure more than one pet, or if you are a member of certain organizations. With a bit of careful research, you’ll be able to find the right pet insurance company to give you peace of mind about your new pet’s health.